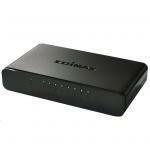 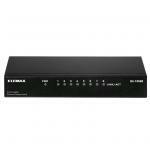 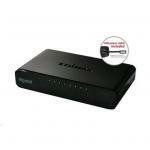 Edimax GS-1008E 8 Port 10/100/1000 Gigabit Switch. 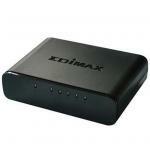 Desktop Metal Case with Internal Power Supply Supports Port-Based QoS & IGMP Management. Edimax 8 Port Gigabit PoE Switch (80Wmax) 802.3at compliant. 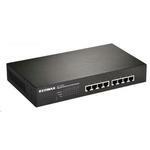 EDIMAX 8 Port Gigabit Switch w/ 4 PoE Ports (80W). 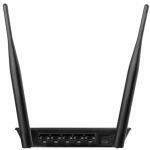 802.3at & 802.af compliant. 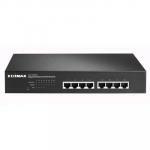 EDIMAX 8 Port 10/100 PoE Switch (80Wmax) 802.3at compliant. 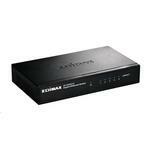 EDIMAX 5 Port 10/100/1000 Gigabit Switch. 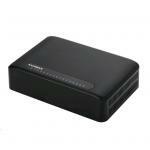 Desktop Metal Case with Internal Power Supply. 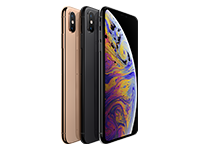 Supports Port-Based QoS & IGMP Management. 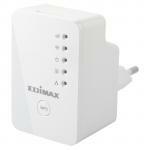 Edimax IAP1200 AC1200 In-Wall Dual-Band PoE Access Point. 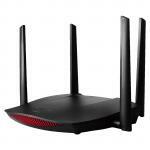 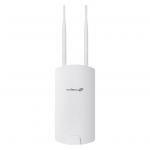 802.11ac High speed dual-band. 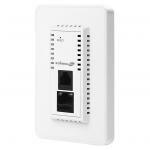 In-wall design with easy install kit. 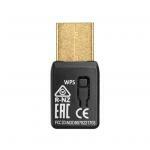 High density BYOE usage. 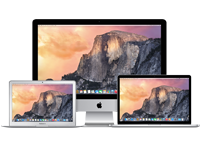 Seamless mobility. 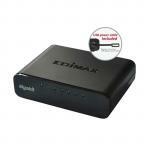 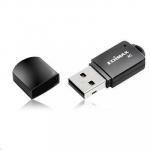 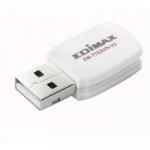 Edimax OFFICE-123 Office Wi-Fi System for SMB. 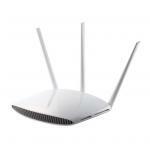 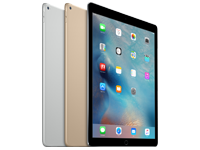 Easy setup, self-managed & pre-configured wifi system. 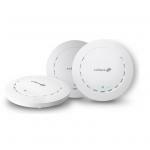 Secure & separated wifi networks. 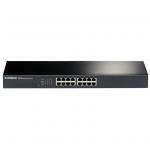 Includes 3 x AC1300 APs pre-configured Master + 2 x slaves. 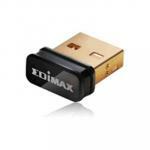 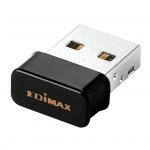 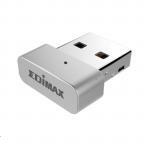 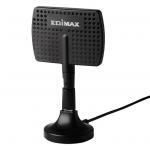 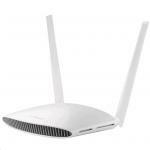 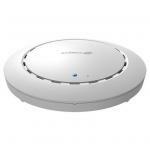 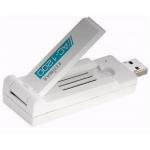 Edimax OFFICEPLUS1 Add-on AC1300 Access Point For Office 1-2-3 Wi-Fi System. 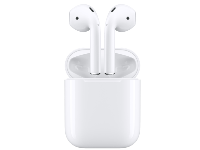 (slave unit).